Hillside Festival has made a big addition to its lineup. A Tribe Called Red will be performing at this year’s festival, which runs from July 13 to 15. Their set will be the final performance of the event. 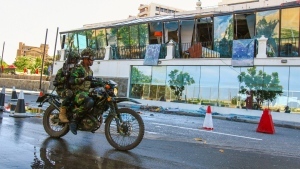 “The band will close the festival … on a note of high energy and political intensity,” Samir Baijal, the festival’s artistic director, said in a press release. 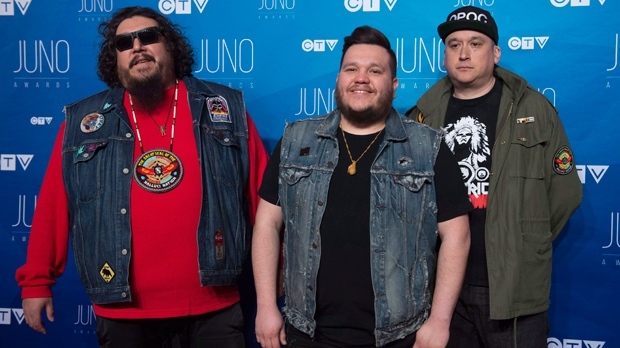 Three-time Juno Award winners, A Tribe Called Red are one of Canada’s most popular Indigenous musical acts. Other performers on this year’s Hillside lineup include Hollerado, Iskwé, Cadence Weapon and Elijah Woods x Jamie Fine.